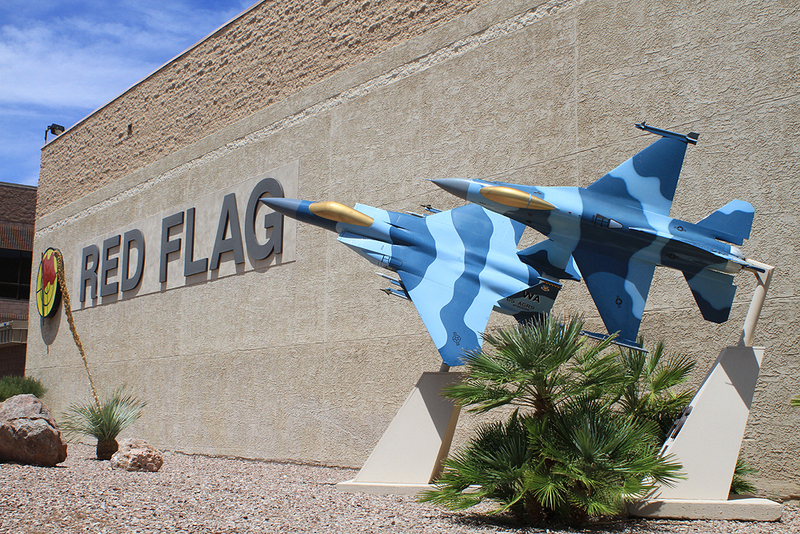 Nellis AFB (KLSV) located near the “Sin City” Las Vegas, NV have been hosting red flag for the past 40 years. In a typical Red flag Exercise up to 150 aircraft from local and foreign allies train in the most “realistic” Air to air combat and operations. 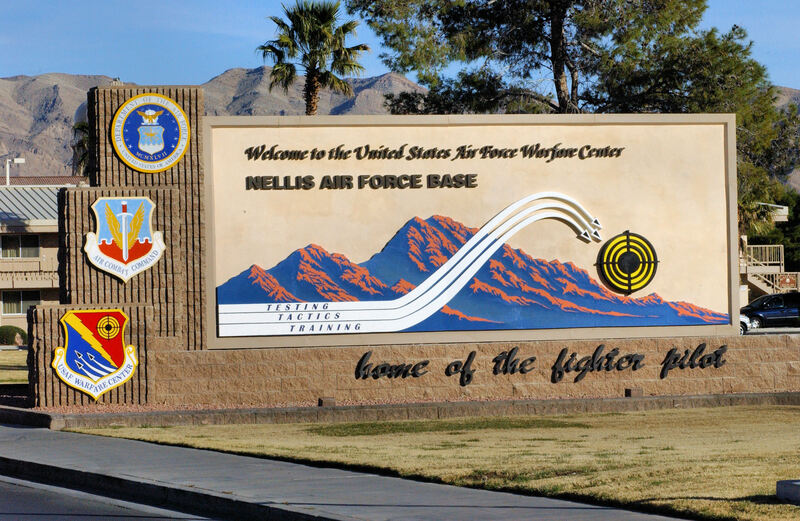 Nellis AFB have 2 squadron of “Aggressor” units 64th AGRS and now deactivated 65th AGRS flying F-16 and F-15 simulating our enemies down from camouflage pattern to fighting tactics. 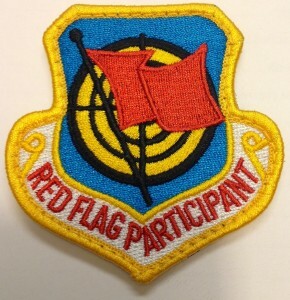 The Red Team which the current 64th AGRS host is the key to making the red flag Exercise so successful. They alter their tactics and maneuvers so that they simulate as close to the combatants we will likely face in real combat. The Red Team at times also augmented by Navy, Marines and other units to make up the combat orbat of other elements in warfare like electronic warfare components, communications and radar jamming units. These makes a realistic environment to train our Blue team units. The Blue Team usually consists of units from Air Combat Command ( ACC), Air Mobilty Command ( AMC), Pacific Air Force ( PACAF) , US Air force Europe, US Air National Guards, Air Force Reserve, and Foreign Allies. With such varieties of aircraft brings up a great topic amongst the Aviation Enthusiasts. We will be focusing on both Domestic and Foreign Aircraft types with Pictorial illustration of units participated in this Exercise in the past. 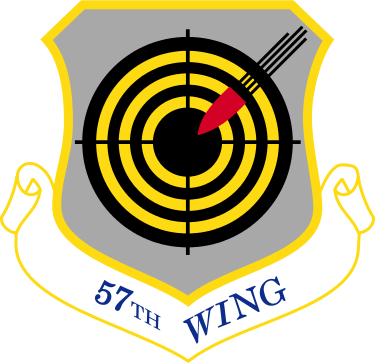 The 57 WG is home to advanced air combat training. 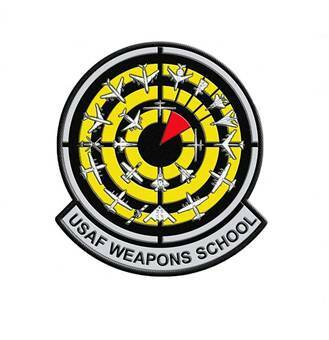 The wing provides training for composite strike forces which include every type of aircraft in the Air Force inventory. Training is conducted in conjunction with air and ground units of the Army, Navy, Marine Corps and air forces from US allied nations. 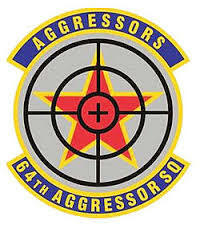 57th WG consists 64th AGRS , USAF Weapon School, 422 TES having WA and OT tail code. Aircraft use in this units consists of the F-16C and F-15C/D. These aircraft gets the most attention due to their camouflage pattern. The various camouflage pattern mimics the likely combatants we will be facing in the real world. Many simulate Eastern bloc aircraft type BORT numbers and camo pattern . This is the era of the F-22 Raptor – the world’s premier 5th Generation fighter in operation. The F-22 is the only fighter capable of simultaneously conducting air-to-air and air-to-ground combat missions with near impunity. This is accomplished with a never-before-seen standard of survivability even in the face of sophisticated airborne and ground-based threats. Current USAF F-22A asset. Two squadrons of F-22s assigned to Air Combat Command’s 1st Fighter Wing at Langley AFB, Va.
One squadron at 49th Fighter Wing at Holloman AFB, N. M.
Hawaii Air National Guard, along with an active-duty associate unit at Hickam AFB, Hawaii. The F-15 Eagle is an all-weather, extremely maneuverable, tactical fighter designed to permit the Air Force to gain and maintain air supremacy over the battlefield. The Eagle’s air superiority is achieved through a mixture of unprecedented maneuverability and acceleration, range, weapons and avionics. It can penetrate enemy defense and outperform and outfight any current enemy aircraft. The single-seat F-15C and two-seat F-15D models entered the Air Force inventory beginning in 1979. These new models have Production Eagle Package (PEP 2000) improvements, including 2,000 pounds of additional internal fuel, provision for carrying exterior conformal fuel tanks and increased maximum takeoff weight of up to 68,000 pounds . The F-15 Multistage Improvement Program ( MSIP) was initiated in February 1983, with the first production MSIP F-15C produced in 1985. Improvements included an upgraded central computer; a Programmable Armament Control Set, allowing for advanced versions of the AIM-7, AIM-9, and AIM-120A missiles; and an expanded Tactical Electronic Warfare System that provides improvements to the ALR-56C radar warning receiver and ALQ-135 countermeasure set. The final 43 included a Hughes APG-70 radar. Hopfully we will see our F-15C upfitted with the newer APG-83 AESA radar which will tremendously boost the lethality of the F-15. F-15C fighters accounted for 34 of the 37 Air Force air-to-air victories not including the Isrealis Air Force which accounts for even higher air to air victories. The F-15E is a two-seat, dual-role, totally integrated fighter for all-weather, air-to-air and deep interdiction missions. The rear cockpit is upgraded to include four multi-purpose CRT displays for aircraft systems and weapons management. The digital, triple-redundant Lear Siegler flight control system permits coupled automatic terrain following, enhanced by a ring-laser gyro inertial navigation system. For low-altitude, high-speed penetration and precision attack on tactical targets at night or in adverse weather, the F-15E carries a high-resolution APG-70 radar or the APG-83 AESA radar and low-altitude navigation and targeting infrared for night pods ( LANTIRN) and Lightening II and currently all been updated with the Sniper XR pod for target acquisition. The F-16 Fighting Falcon is a compact, multi-role fighter aircraft. It is highly maneuverable and has proven itself in air-to-air combat and air-to-surface attack. It provides a relatively low-cost, high-performance weapon system for the United States and allied nations. The F-16 concept came about as a light weight supplement to the F-15 platform and with current upgrades the platform have been improved to F-16C Blk 50 and 52 whereby the improve avionics and Sniper XR or Lightening II pod greatly enhance the capability of this nimble jet. The B-52 is a long-range, heavy bomber that can perform a variety of missions. The bomber is capable of flying at high subsonic speeds at altitudes up to 50,000 feet (15,166.6 meters). It can carry nuclear or precision guided conventional ordnance with worldwide precision navigation capability. B-52s are currently upgrading from the Litening Advanced Targeting Pod to the Sniper Advanced Targeting Pod. Sniper pods provide improved long-range target detection/identification and continuous stabilized surveillance for all missions, including close air support of ground forces. The pod’s advanced targeting and image processing technology significantly increases the combat effectiveness of the B-52 during day, night and under-the-weather conditions in the attack of ground targets with a variety of standoff weapons (i.e., laser-guided bombs, conventional bombs and GPS-guided weapons). B-1 is the backbone of America’s long-range bomber force. It can rapidly deliver massive quantities of precision and non-precision weapons against any adversary, anywhere in the world, at any time. Current modifications build on this foundation. Radar sustainability and capability upgrades will provide a more reliable system and may be upgraded in the future to include an ultra high-resolution capability and automatic target recognition. The addition of a fully integrated data link, or FIDL, will add Link-16 communications capability. FIDL combined with associated cockpit upgrades will provide the crew with a much more flexible, integrated cockpit, and will allow the B-1 to operate in the fast-paced integrated battlefield of the future. The Addition of the SNiper XR pod added new capabilities to the B1B with better targeting and acquisition. We cannot work in this modern battlefield without supporting assets. These are the backbone of all modern air force and here we are looking into the Tankers, Electronic warfare, airborne and control and also Transports. US Navy plays a supporting role in both Green Flag and Red Flag after USAF looses some of its tactical Electronic warfare aircraft like the EF-111 and F-4G. These includes EA-6B Prowler from both Marines and Navy and the current EF-18G Growlers. We do see some Super hornet and Legacy hornet units but they play mostly secondary role in this Exercise. With the end of the cold war, the world we are in are more globalized and its not as easy to pin point an enemy like in the past. We form our alliance and allies and these friendly assets are invited to Red Flag to train and collaborate the fighting skills of different countries. Interesting aircraft types like the Eurofighter Typhoon, Sukhoi SU-30 MKI, Saab Grippen JAS-39 , Panavia Tornado are some of the key participants . Eurofighter Typhoon is the world’s most advanced swing-role combat aircraft providing simultaneously deployable Air-to-Air and Air-to-Surface capabilities. It is in service with 6 customers across 20 operational units and has been ordered by a seventh. The aircraft has demonstrated, and continues to demonstrate, high reliability across the globe in all climates. It has been combat proven during the recent operations in Libya. Typhoon have been constantly upgraded and currently into the 3rd iteration of tranche 3. The increase capability of AESA radar and other avionics put this 4.5 generation Fighter like the French Rafale , Russian SU-35. We have so far seen Luftwaffe and RAF Typhoon frequent Red Flag and they perform very well and could take our 5th generation F-22A in the same level. A Swedish designed delta winged lighweight fighter have evolved and been operated by many countries including Sweden, Thailand, Czech Republic, Hungary, South Africa. Many countries have been interested in this aircraft due to its balance in price, performance and capability. Grippen was designed to have low maintenance requirements;] The Gripen is typically customized to customer requirements, enabling the routine inclusion of local suppliers in the manufacturing and support processes. Switzerland was close in getting this nimble jet in 2014 to replace her ageing fleet of F-5E and F-5F but due to political climate the project was put on hold. The Panavia Tornado is a family of twin engine, variable swing wing multirole combat aircraft, which was jointly developed and manufactured by Italy, the United Kingdom, and Germany. There are three primary Tornado variants the Tornado IDS (interdictor/strike) fighter-bomber, the suppression of enemy air defences Tornado ECR (electronic combat/reconnaissance) and the Tornado ADV (air defence variant) interceptor. So far, RAF still retain their IDS and upgraded them with lightening pod to GR4 variant. The ADV variant use by RAF have been withdrawn and replace by the newer Typhoon. Germany’s Luftwaffe still flies the ECR and IDS version while Italy still retain their IDS and ECR. The Sukhoi Su-30MKI is a super-maneuverable twinjet air superiority fighter developed by Russia’s Sukhoi and built under licence by India’s Hindustan Aeronautics Limited for the Indian Air Force. This is the cutting edge 4.5 generation Russian’s modern multirole combat aircraft that matches Western best of the best. Indian Airforce was invited and participated in Red Flag in 2008 after the 1st meeting of the SU-30MKI with our Alaskan F-15C back 11 years ago in Exercise Cope India. Times have change and the SU-30MKI have travel to Nellis several times and we will see more of them and collaboration with our forces. SIngapore, a small island nation in Southeast asia have been a state republic since 1965. This country have been an ally with the western countries and have heavily invested on US produced hardware like the F-16C/D and recently F-15SG. They currently have 2 active squadrons training in the United States. The F-16 squadron is base in Luke AFB while the F-15SG is in Mountain Home AFB. 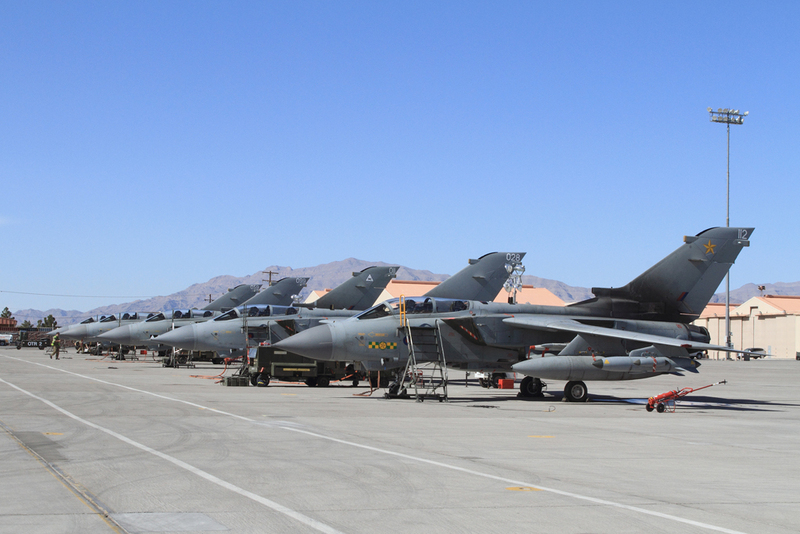 Both squadrons participated in Red Flag 14-3. Special Thanks to Eduardo Rivera for providing a lot of the great pictures of past Red Flag Exercise.